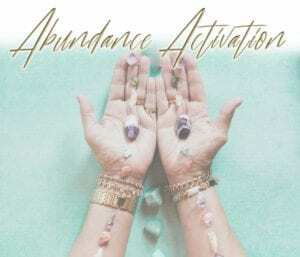 Abundance Activation is an 8 module, self-paced course designed to help you activate abundance! 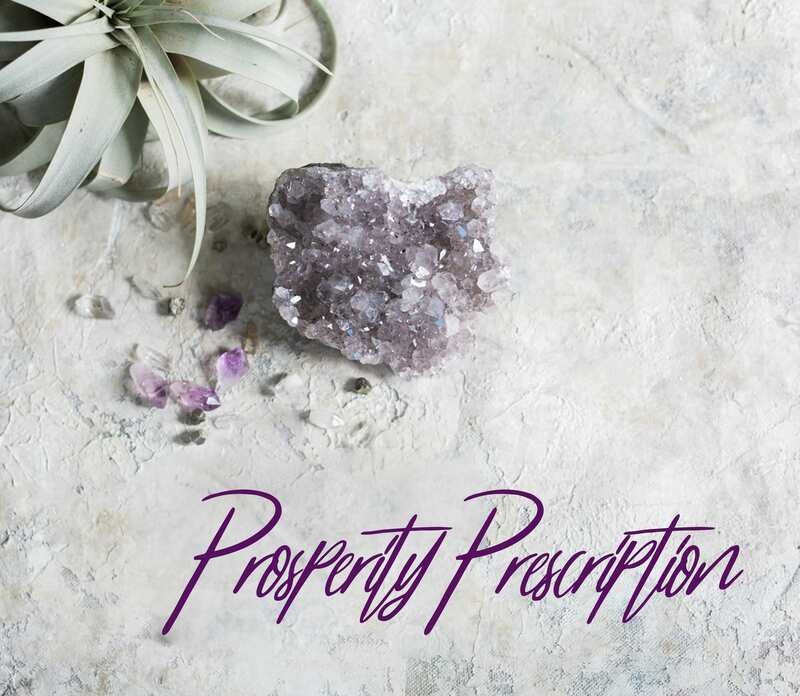 Work at your own pace, and practice cultivating a mindset of abundance + prosperity. Upon purchasing the Abundance Activation 2.0 Course, thee modules are being prepared for their launch in late April when the doors to module #1 officially open. If you purchase the course, you will receive an email soon to welcome you to the program. Blessings! 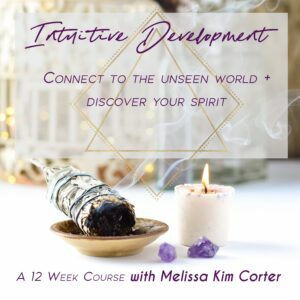 Abundance Activation 2.0 is a self-paced course designed to help you activate abundance! The Welcome Module opens April 22nd on Earth Day! You will dive deep into the unknown, to reclaim your essence and release the fear of not having enough…. 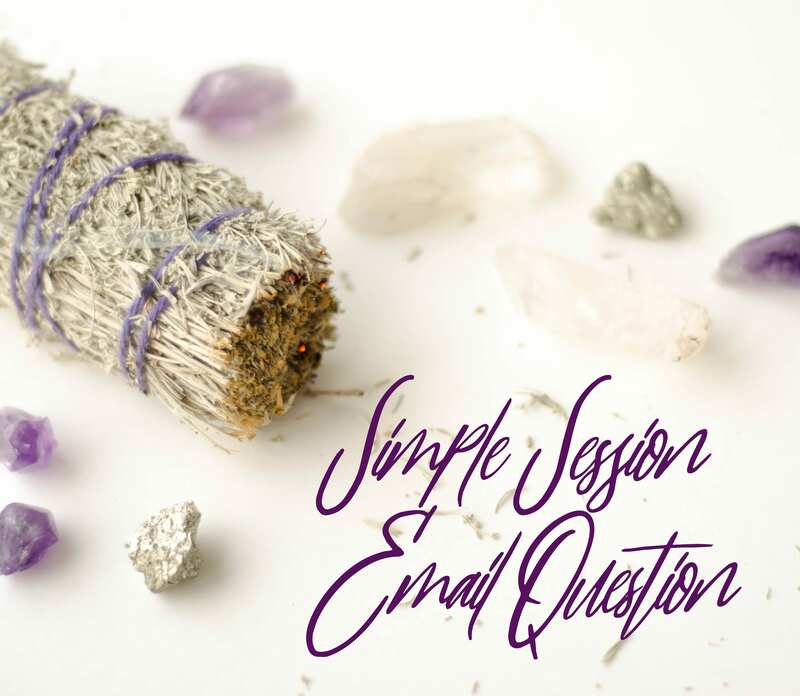 Welcome Module A personal quest into the heart of abundance to discover your fears, blocks, and desires. This first experience brings light into the shadows, releasing the shame, and replaces deep-seated fears with possibility and trust. 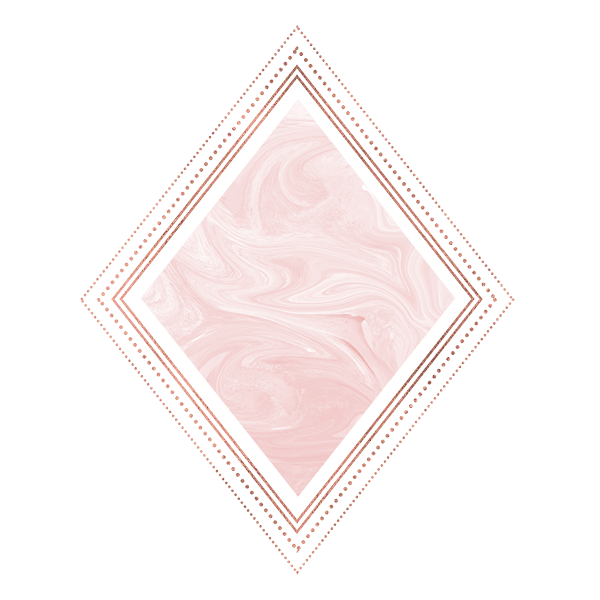 Module #2 Discernment– Using feelings as the source to the root. Banishing shame, guilt, doubt, and “crisis” mode within the nervous system. 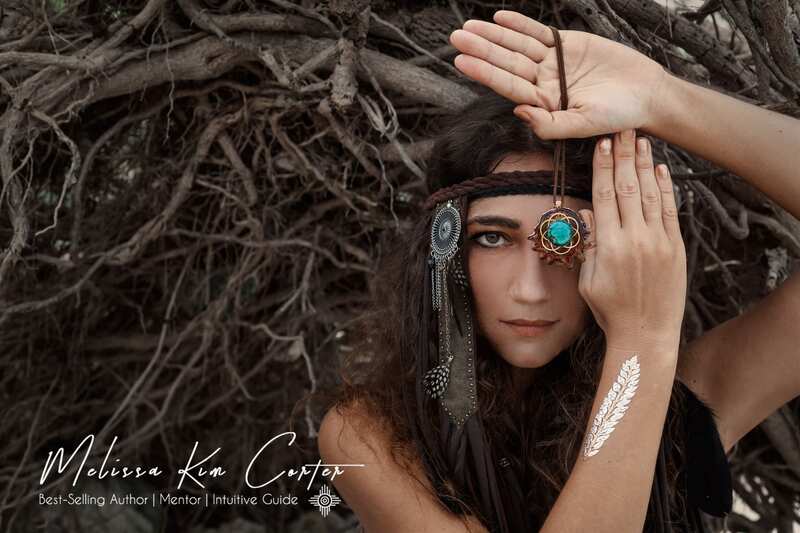 Calling upon inner guidance and truth. Igniting intuitive abilities and stepping into the divine blueprint. 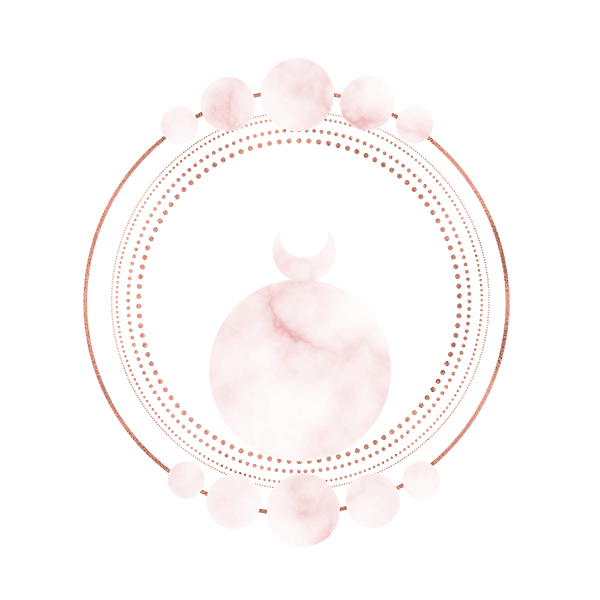 Module #3 Belief, Spiritual Delegation, + Releasing Vows of Poverty– Letting go of the ‘how” to figure it out, creating space, emotional decluttering, and saying “yes to more money, joy, and personal value. Releasing the struggle and addiction to drama in the nervous system. 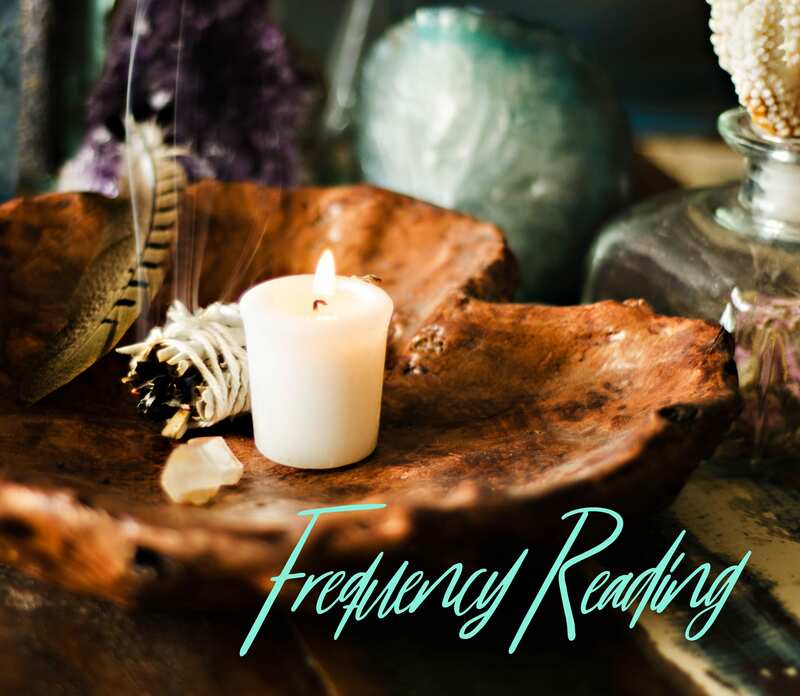 Cleansing and clearing ties to the unseen patterns that have been governing your life… and past lives. Clearing the roots to lack, poverty, disbelief, and fear all anchored into the core of your being. 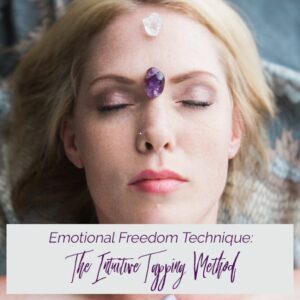 Week #4 Healing the patterns: Self-sabotage, blocks to receiving due to control, toxic money, and sacrificing life force energy for the illusion of security. Participating in the systems on the physical plane where money lives. 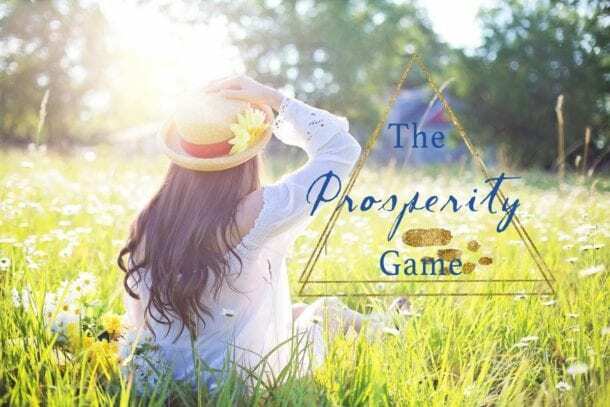 Week #5 Magnetizing Money + Mastering the Mind – stopping the projection onto money, releasing the expectations, false beliefs, and hardened energetic mindset that has solidified in the subconscious mind. 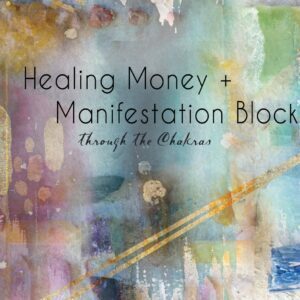 Amplifying the vibrational frequencies to attract healthy money & true prosperity. Creating a mental intervention!